Read the full letter the college and university presidents from across the country sent to Trump today here. 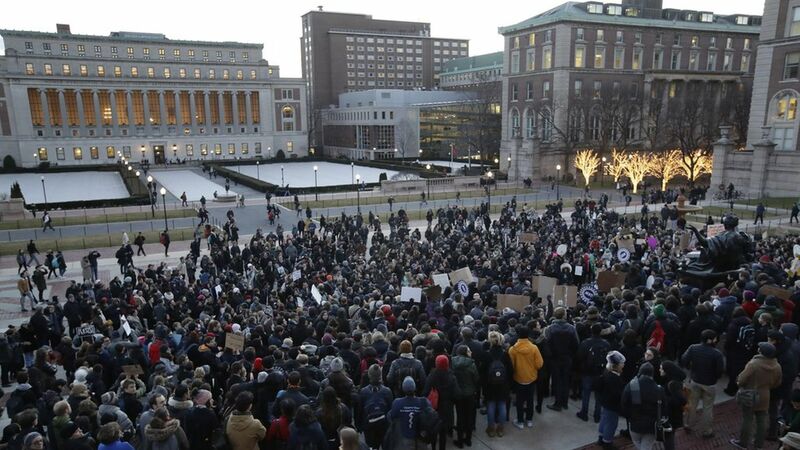 QuoteIf left in place the order threatens both American higher education and the defining principles of our country… The order specifically prevents talented, law-abiding students and scholars from the affected regions from reaching our campuses. Signers include the presidents of Penn, Princeton, Columbia, Duke, Johns Hopkins, NYU, Harvard, Georgetown, and Yale.